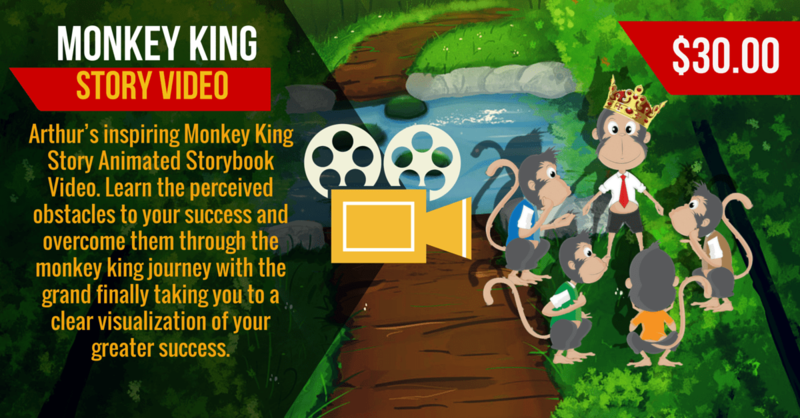 Arthur’s inspiring Monkey King Story Animated Storybook Video. Learn the perceived obstacles to your success and overcome them through the monkey king journey with the grand finally taking you to a clear visualization of your greater success. 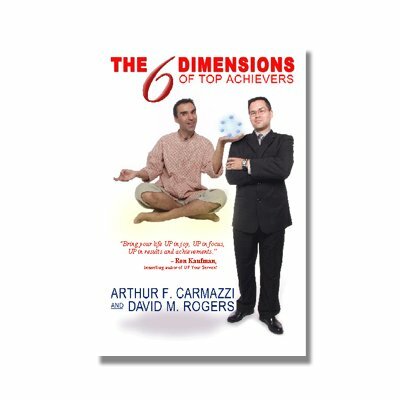 This motivational storybook can be used for team motivation as well as personal inspiration. 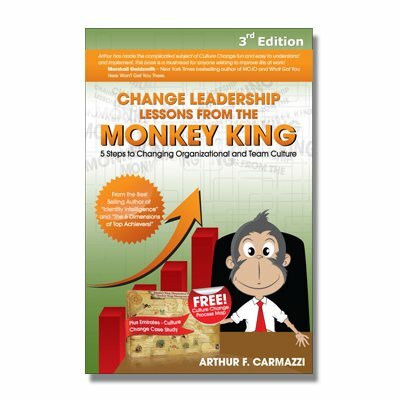 This story directs your focus to implementation in an environment where people get busy and focus on things that will not support their success, it moves them through the trials that they face in real life and how to change that environment to make things happen.